KIGALI – Rwanda’s Paul Kagame has told African CEOs that Uganda was the sole party to blame for the current standoff between the two sides. 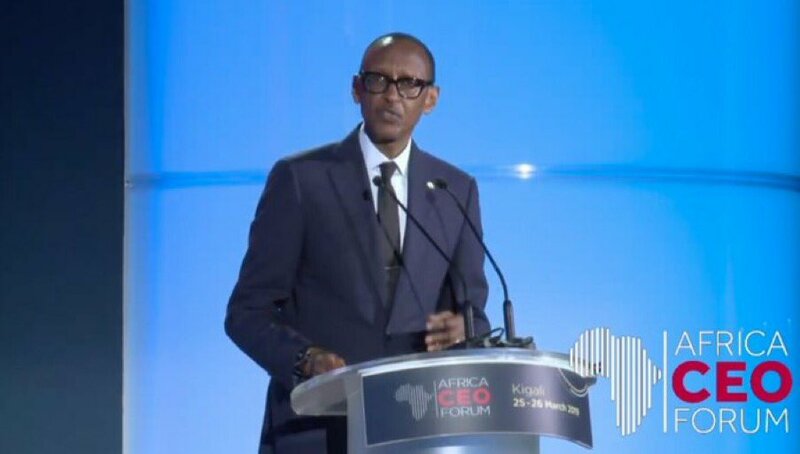 “Politics is what is behind it, rather than anything else,” said Kagame, speaking at the opening of the Africa CEO Forum at the Radisson Blu Hotel and Kigali Convention Centre. 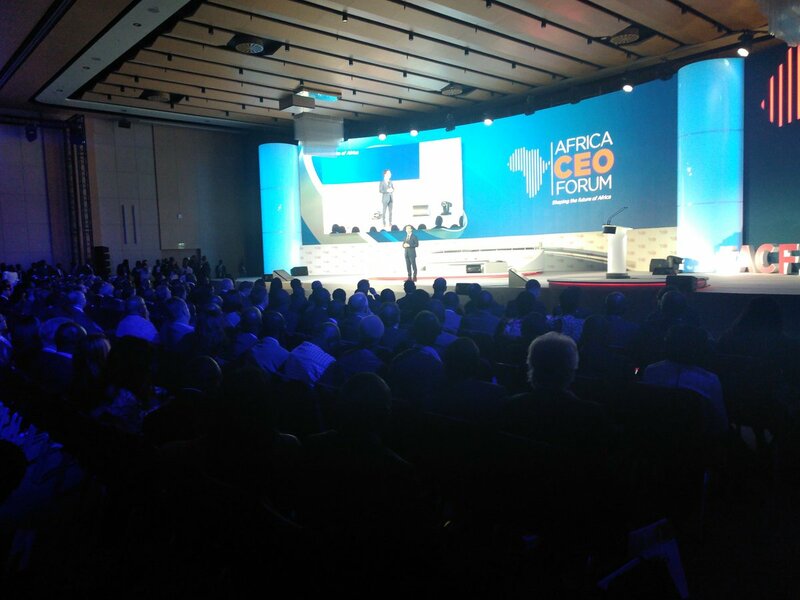 This year’s Africa CEO Forum brings together four African Heads of State, 700 CEOs, 1,800 participants from 70 countries. 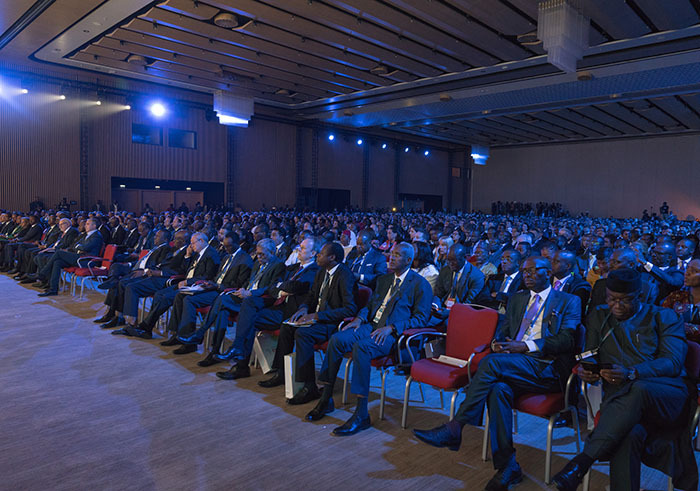 Kagame was speaking on panel alongside Ethiopian President Sahle-Work Zewde; Philippe Le Houérou, Chief Executive Officer of IFC; Naguib Sawiris, Chairman of Orascom and Abdulsamad Rabiu, Chairman and CEO of BUA Group. He also economic sabotage by the Ugandan authorities, including blocking of Rwandan exports transiting through Uganda. “Uganda land locks us and stops illegally minerals [from Rwanda] that are held for months before it can be exported to Mombasa,” he said, pointing out that the minerals actually belonged to a German investor. “Not only have they not been treated through the legal processes, they have not been given access to counsel, even our diplomats cannot visit them because they are held in places that are not known. We have engaged with Uganda about that and have gotten nowhere,” he said.